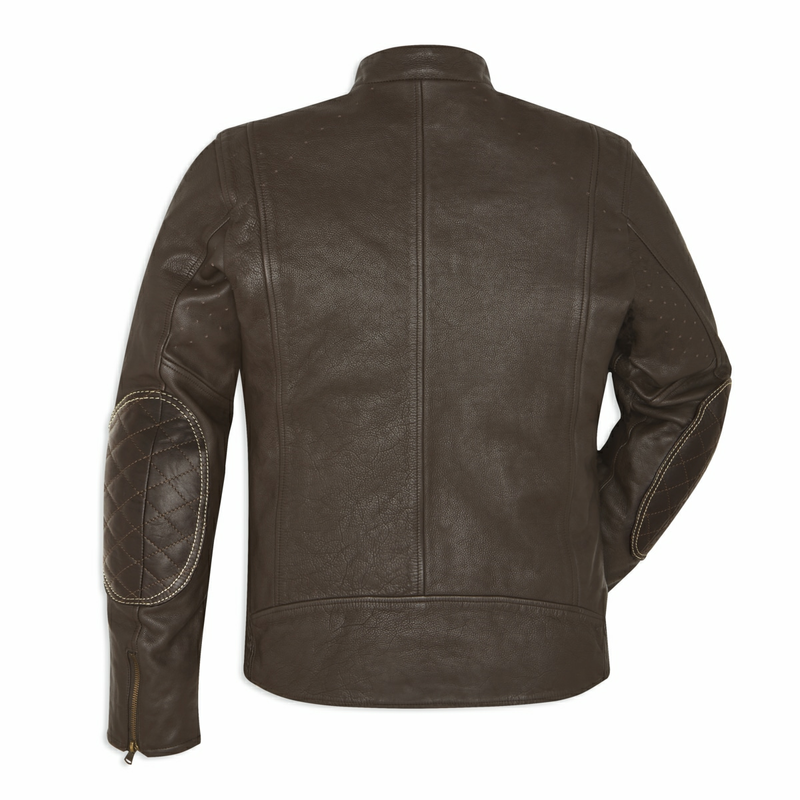 Sebring, available for men and women in the very dark brown version, is the perfect leather jacket to wear in the city. 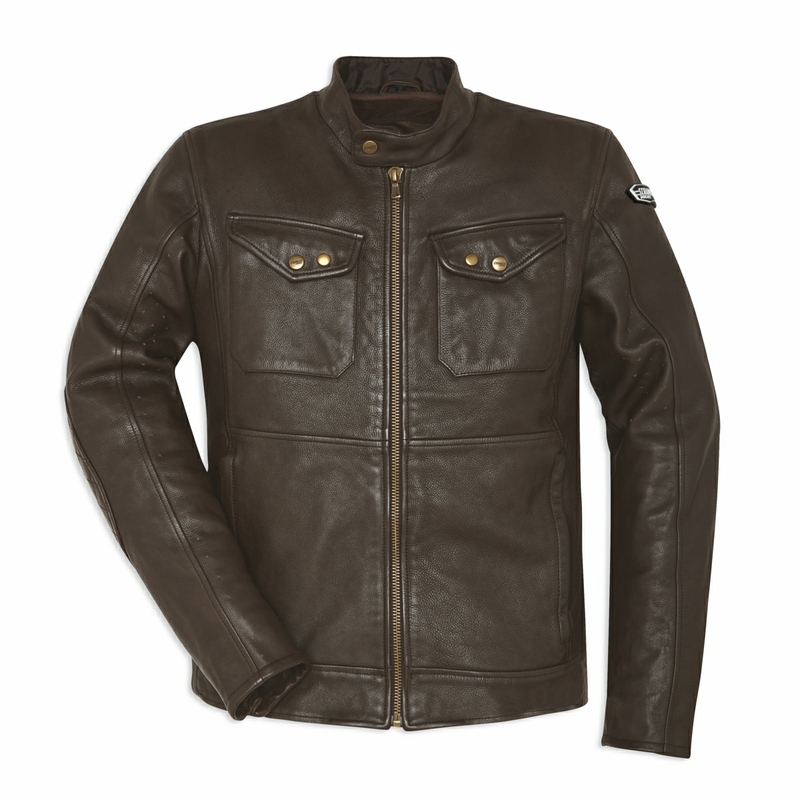 Made with full grain cowhide, with a natural supple and resistant finish, it features soft guards on the shoulders and elbows, compatible with back protector and fully CE-certified. Made by Alpinestars exclusively for Ducati, Sebring stands out for extreme care for details: perforated shoulders and sleeves for ventilation, stretch leather pleats on the waist to adjust width, padded patches on the elbows and practical external pockets. 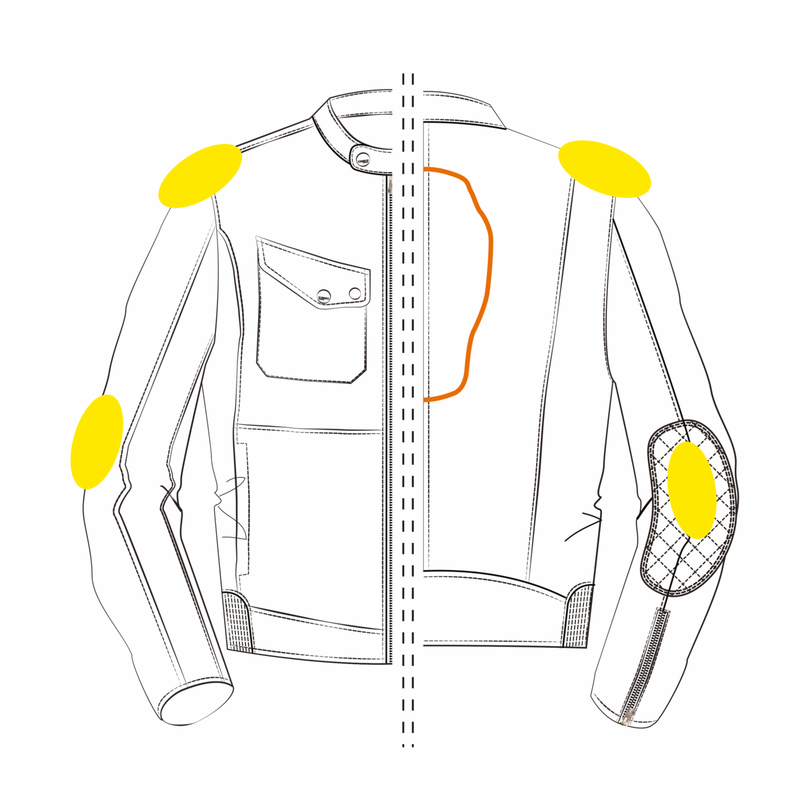 Protection and comfort in a perfect Ducati Scrambler style.